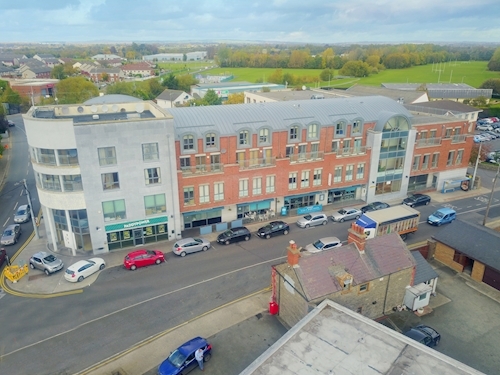 An extensive mixed use investment. Comprising 6 retail units and 5 x offices. Extending to approximately 1,899 sq. m (20,441 sq. ft). Retail unit 1 let to Paddy Power. Retail unit 2-5 let to Gourmet Food Market. Office unit 1 let to HSE. Vacant possession of 1 x retail unit. Retail - Paddy Power & Gourmet Food Market – Current Reserved Rent €108,300 per annum. Office - HSE, Flexsource (CPL), Gourmet Food Market, Connect Serviced Offices – Current Reserved Rent €131,000 per annum. Swords is a Co. Dublin commuter town. The town is situated approximately 14km north of Dublin city centre. Transport links are provided by the M1 motorway which runs directly to the east of the property, Dublin Airport is approximately 6km to the south, with the Port Tunnel 8km to the south. 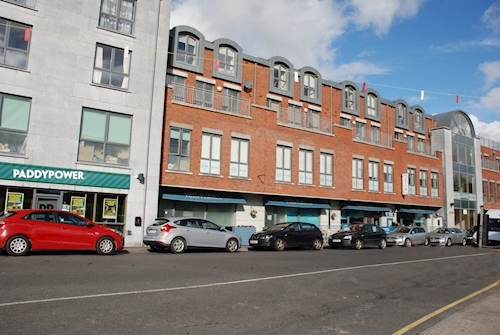 The property is situated on the western side of Main Street, at its junction with Balheary Road. Surrounding occupiers include The Estuary Public House, Carnegie Court Hotel and Mitsubishi Motors. 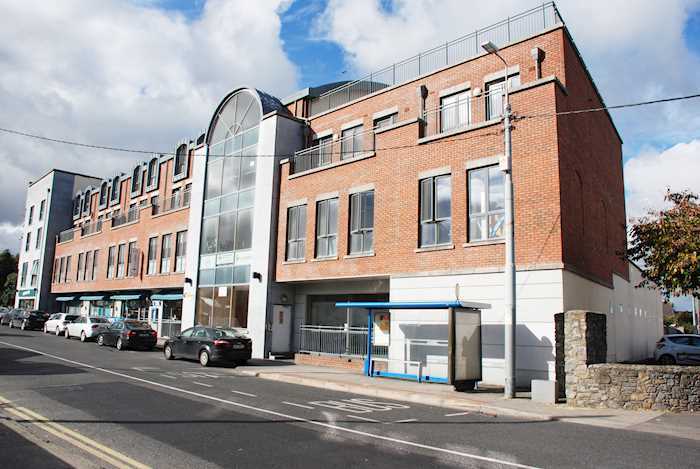 The property is arranged over ground and first floor to provide a mixed use building. Internally the property provides 6 x ground floor retails units and 5 x first floor offices. The property forms part of a wider mixed use building arranged over ground and three upper floors. No Present Lessee Accommodation Sq.m (Sq.Ft) Lease Terms Current Rent Reserved € p.a.